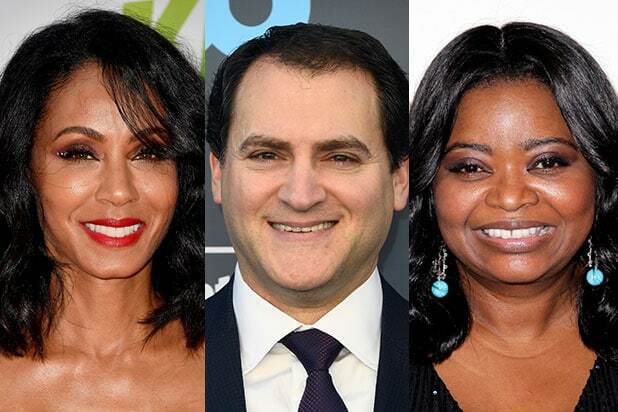 Jada Pinkett Smith, Octavia Spencer and Michael Stuhlbarg are among the jury members for the 2018 Sundance Film Festival, the Sundance Institute announced Tuesday. 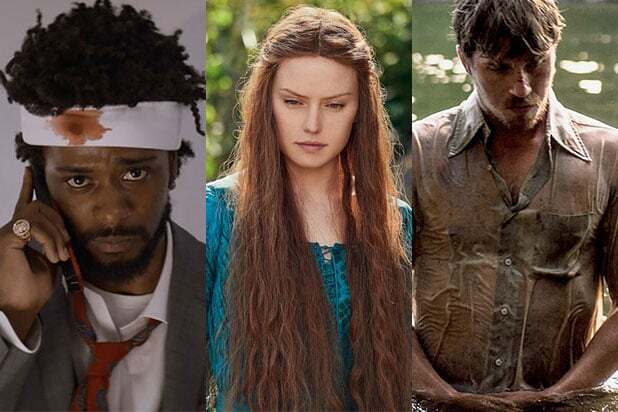 The three actors will be part of the U.S. Dramatic Jury alongside cinematographer Rachel Morrison and director Joe Swanberg. In the U.S. Documentary section, Barbara Chai, head of arts and culture coverage at Dow Jones Media Group; Simon Chinn, producer of “Man on Wire;” CEO of RogerEbert.com Chaz Ebert; filmmaker Ezra Edelman; and producer of “The Document” Matt Holzman will be on the jury. Hanaa Issa, Ruben Ostlund (director of critically-acclaimed “The Square”) and Michael J. Werner will be on the World Cinema Dramatic Jury, while the World Cinema Documentary Jury includes Joslyn Barnes, Billy Luther and Paulina Suarez. Cherien Dabis, Shirley Manson and Chris Ware will be on the Short Film Jury, and it was previously announced that RuPaul Charles would serve as the NEXT Innovator Award juror and will present the award to his favorite film in the category. All in all, 24 experts in film, art, culture and science will convene to award the projects shown at the Sundance Film Festival with 28 prizes. They will be announced at a ceremony on Jan. 27, which will be livestreamed at sundance.org and on YouTube. Jason Mantzoukas​, actor, comedian and star of Hannah Fidell​’s “The Long Dumb Road” (Premieres section) will host the awards. The Short Film Awards will take place on Jan. 23. This year’s festival will run from Jan. 18-28 in Park City, Salt Lake City and Sundance, Utah.